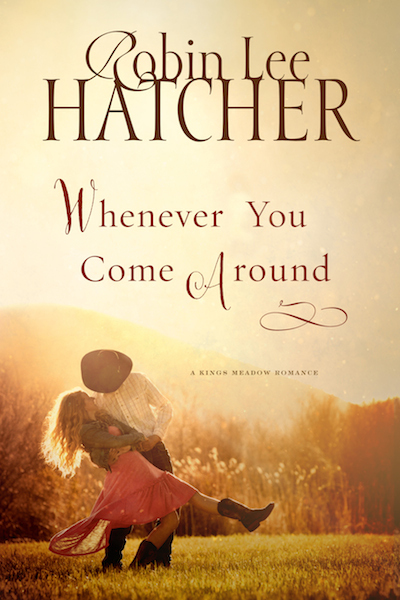 Today “Best-selling novelist ” Robin Lee Hatcher is visiting with me today. She is known for her heartwarming and emotionally charged stories of faith, courage, and love is visiting with me today. Robin is a Christy award winner, RITA award, Carol award, Inspirational reader’s Choice, and other awards. Robin and her husband make their home in Idaho. Robin is also a recipient of the prestigious Lifetime Achievement Award from both Romance Writers of America (2001) and American Christian Fiction Writers (2014). Author of over 70 novels. After fifteen years writing for the general fiction market and a change in her own heart, Robin began to write stories that included her Christian faith and values. Her ability to introduce her characters in her stories and the characters become real people to her readers is uncanny. 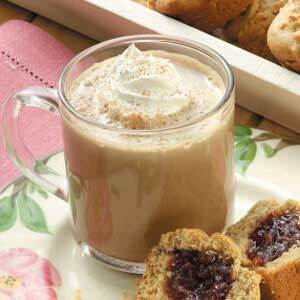 To welcome her and make her feel at home, I have prepared a Creamy Mocha drink for us today. If you would like to join us, the recipe is below. Hi Robin, we are so delighted to have you visit with us on Authors Visits. I know you spend a lot of time researching. I was curious if you had some interesting stories about that. Yes, every book requires lots of research, whether it’s an historical or a contemporary setting. 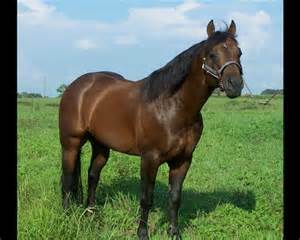 For the first book in the Kings Meadow Romance series, Love Without End (November 2014), my favorite research was the history and development of the American Quarter Horse. For the second book in the series, Whenever You Come Around (May 2015), the research wasn’t as much fun. Fractured bones were at the top of my list. 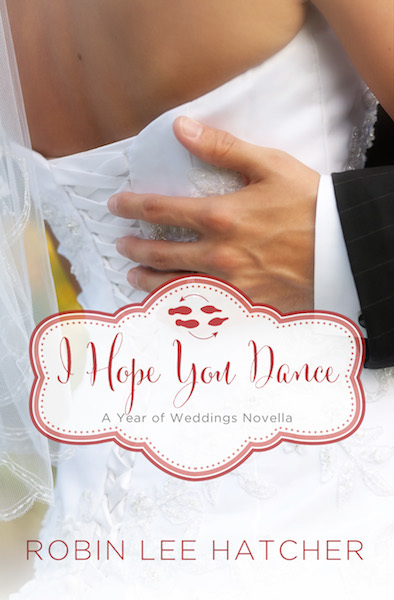 But the most fun I’ve had for research was for a Year of Weddings novella that is also set in Kings Meadow, I Hope You Dance (July 2015). In this story, my heroine is a dance instructor and my hero is a student with two left feet. I cranked up the country tunes (for a waltz and a two-step, specifically) and danced around my office, picturing those scenes in my mind. They all sound great. Your 15 is all planned out. Which means your readers are going to be happy fans. I’ve wondered if coincidence sometimes plays a role in your books? I try to avoid using coincidence in my books. Truth is often stranger than fiction. People may believe something coincidental in real life, but they probably won’t believe it in a novel. On the other hand, I am a woman of faith. Because I believe God has a plan for me and is directing me, there isn’t any room in my life for coincidence. Only for “God-cidence.” So I try to pay attention to the unexpected things that happen in my life because they may be important for eternity. I truly believe God has plans for us too Robin. 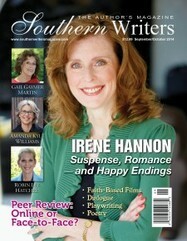 Our magazine, Southern Writers is proof of that. I try hard to pay attention to that too. I know our readers would be interested in knowing about your hobbies. I love my pets. Do they count as a hobby or are they simply members of the family? The latter, I suppose. Mine seemed to always wind up as members of our family. It’s one of those things that happens. I guess Susan, I would have to say knitting is my favorite hobby, especially knitting prayer shawls to send to those who need comfort. However, a problem with my neck has made it difficult to knit (I’m a knitter, who has to watch what I’m doing which means looking down as I knit) so I haven’t picked up my needles in a while. I tried to learn how to knit but it didn’t turn out pretty. So I stuck with cross-stitching. Tell me, what area of the country are most of your books set in? My books are mostly set in Idaho, which means I don’t do much traveling for research purposes. Although I love to travel, I don’t do a lot of it. I have some Bucket List locations I need to get to before it’s too late. Have you visited any unusual places? The most unusual place I’ve visited was Okinawa by way of Tokyo. My oldest grandson was born there, and I visited twice during the first year of his life. I had some unique experiences on those trips, but none that I’ve put into books. What did you do before becoming a writer? Before I became a writer, I was (first and foremost) a mom to my two young daughters. My eight to five job was as an office manager and bookkeeper. I continued working full-time and writing part-time until the month my ninth novel was released. Then I gave my notice and started writing full-time. That was sixty-four books and twenty-three years ago. That’s a lot of writing Robin. But I for one am glad you wrote them. I really enjoy reading your work, I like the style you use. What was your inspiration for writing your latest release, Love Without End, I understand it releases this month? 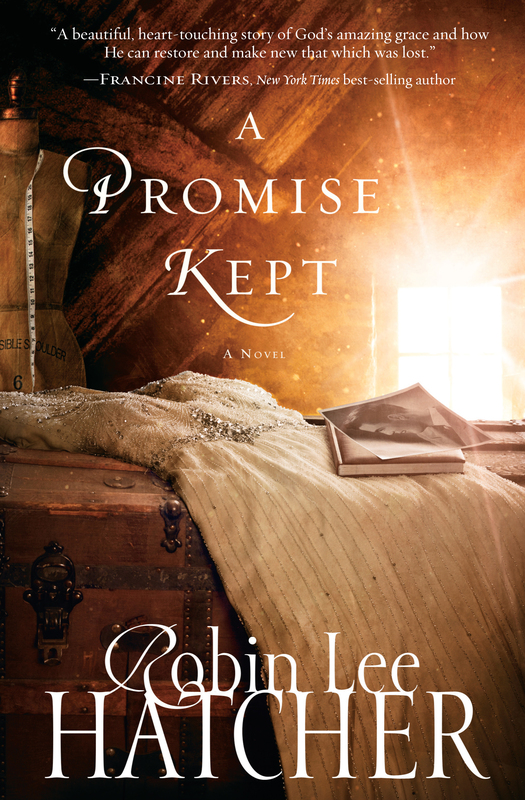 My inspiration was the readers and reviewers who read my book A Promise Kept. They fell in love with that book’s setting, Kings Meadow, Idaho. I had fallen in love with it, too, and so was eager to return and stay for a while. In addition, readers loved Chet Leonard, and I put him through an emotional ringer in A Promise Kept. I wanted a chance to give him a happily ever after of his own. 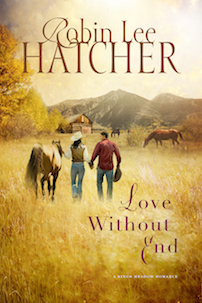 Who better to be the hero of one of my romances than a handsome, rugged, Idaho cowboy? Well, I’ think most women would agree with you on him being handsome. 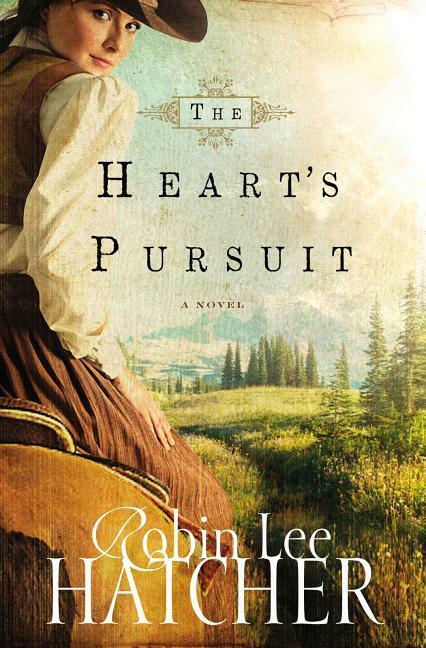 Your book, The Heart’s Pursuit, that released in May of this year. Tell us a little about this. I read the book and you took your readers on a chase through several states froth with danger, and set in another era where we could experience the hardships they encountered. It’s about a jilted bride desperate to save her family from ruin. A bounty hunter seeking vengeance for a ravaged past. An Arduous trek toward justice…or redemption. Silver Matlock and Jared Newman know traveling together is a bad idea. Bad for Silver’s already tarnished reputation in her small Colorado town. Bad for bounty hunter Jared’s secret, single-minded mission for revenge. But Silver is determined to track down the rogue who left her at the altar and stole the last remnant of her father’s fortune. And Jared’s in a hurry to hunt down the murderer who destroyed his family–even if Silver is too distracting beautiful for comfort. I liked the book and I like it set in another era. A time of stage coaches, horseback riding to get from place to place. Of taking bed rolls and bunking under the stars at night, eating on dusty trails with slim pickings for food. You can’t help but feel you’re there the way you write. In fact, I didn’t want it to end. You were just in our Southern Writers Magazine’s September/October 2014 issue where you were interviewed by Annette Cole Mastron. I enjoyed the interview. Some authors may not know what a genuine and giving author you are; you’re always willing to help other writers achieve their successes. In the interview you graciously shared your “Social Media Savvy”, and how you achieved it. I wanted to thank you for also sharing those important Ten Things you’ve learned in all your years of writing. If our visitors would like to read the article just click on the front of this magazine and it will take you where you can get a copy of the issue. Robin, thank you so much for visiting with us today and sharing the information on your upcoming releases for 2015. I want to thank you so much Robin for stopping by today and visiting with me. It makes reading an author’s books so much more enjoyable when you know the author. Thank you for having me, I’ve enjoyed being here and especially enjoyed the delicious Cream Mocha. Thanks for the recipe too! We especially thank our readers for joining us. We hope you have enjoyed the time spent visiting with Robin Lee Hatcher. Be sure and let Robin know when you read her books. She loves hearing from her readers. And if you have a book club, go to her website and click on “Readers” and go to book clubs. Be sure and go to the following locations to keep up with Robin. Go and follow her on Facebook. Be sure to check her website to keep watch for new books releasing. 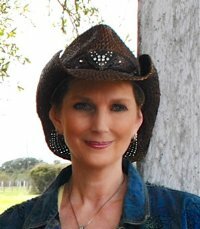 Real the wonderful information Robin shares with her readers about herself and her books.